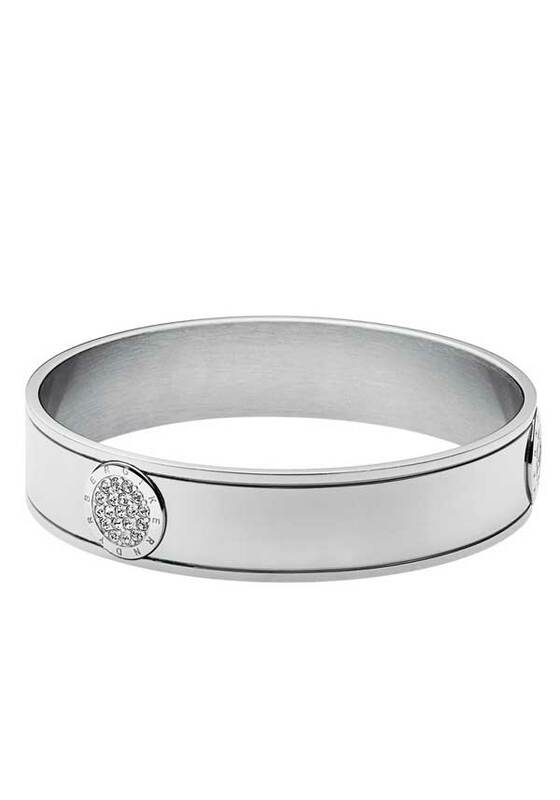 A modern & simple, but super feminine bangle, from Dyrberg Kern, in stainless steel. 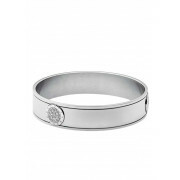 It features a monogram detail, encrusted with Swarovski Elements. The perfect piece of arm candy!